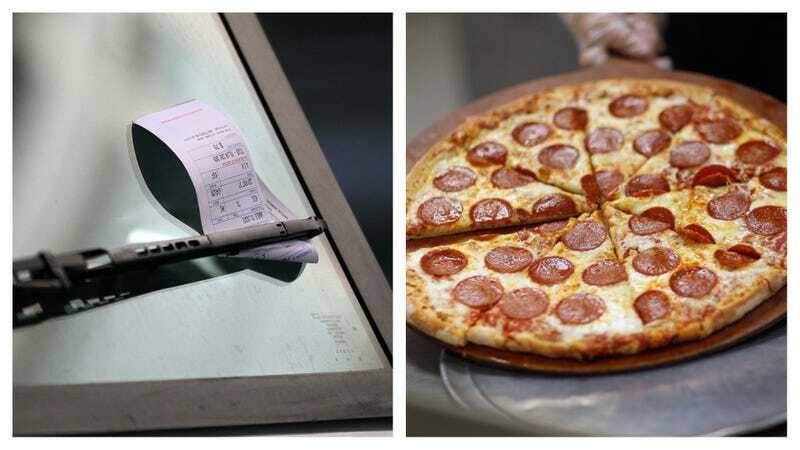 The Salt Lake City Police Department recently fired four officers after an investigation revealed they were accepting free pizza in exchange for not writing parking tickets to the pizzeria’s owner and employees. Eventually, one of the officers involved reported the conduct, at which point the city investigated and fired him and three other officers who were found to also have marinara sauce on their hands. At least one of the fired officers says he was never a part of any such plot, and accuses the department of using the story to get rid of “troublesome” officers.